If you are thinking of selling your yacht, the key is marketing. We have one of the most aggressive marketing programs in the brokerage industry. We advertise through a number of print medias, 50 + Internet web sites worldwide, (growing monthly) and a direct email program to Edwards Yacht Sales clients. You can also follow our daily updates on Facebook, Twitter and our Edwards yacht Sales blogs. Representing buyers and sellers, our goal is to have your experience in buying or selling a boat as easy and enjoyable as possible. We co-broker with yacht brokerage firms from around the world, eliminating the need to use different brokers to see different yachts. Our record growth shows we can help, please contact an Edwards Yacht Sales»broker when you are ready to buy or sell your yacht. Edwards Yacht Sales is an independent yacht brokerage firm specializing in Trawlers. With 20 Professional Brokers all with extensive boating experience located on both coasts of Florida to assist our clients, we are always close enough to provide professional services. Our brokers are bonded and Licensed by the State of Florida. As members of the Florida Yacht Brokers Association, we are always striving to exceed our client’s expectations. 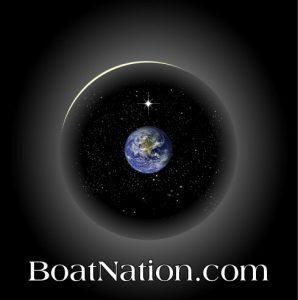 Representing you the buyers, our goal is to make your experience in buying a boat as easy and enjoyable as possible. Pilothouse Trawlers, Sundeck, Classics, Sedans, Edwards Yacht Sales knows Trawlers and has the Largest selection of Trawlers in Florida! Give us a call and let’s talk about your next Trawler! Cruising Catamarans, Trimarans, Multihulls, Edwards Yacht Sales knows Catamarans and has one of the largest selections of Catamarans in Florida! Give us a call and let’s talk about your next Multihull Sailboat! 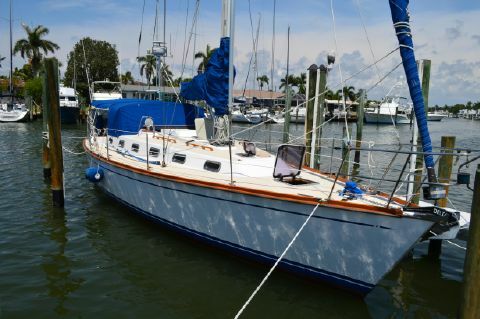 Bluewater Sailboats, Coastal cruisers, Sloops, Ketchs, Yawls, Edwards Yacht Sales knows Sailboats and has the Largest selection of Sailboats in Florida! Give us a call and let’s talk about your next Sailboat!